We are pre-eminent service providers of Inspection and Rental Services. Having excelled in the domain of 3D Portable Inspection and Reverse Engineering Services. 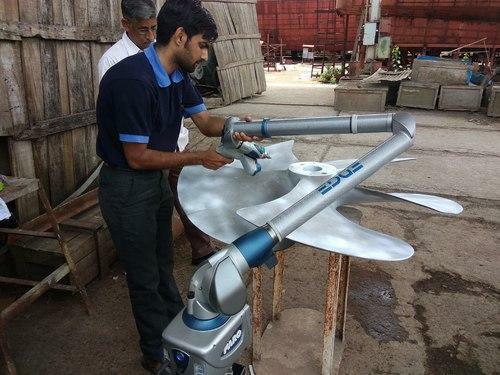 Established in the year 2011, we Jai Ganesh Industries, are counted amongst as the foremost service provider of a high quality range of Inspection Service, 3D Laser Tracker Services, 3D White Light and Blue Light Scanning Service, Rapid Prototyping Service, CAD Engineering Services, Modelling Services, Rental Services, Laser Scanning Reverse Engineering Service, and much more. These services are rendered as per the specific requirements of clients by inculcating latest tools and techniques.